Alhambra Hall is located in the Old Village section of Mount Pleasant, Sc. The most historic old village in Mount Pleasant, Sc. 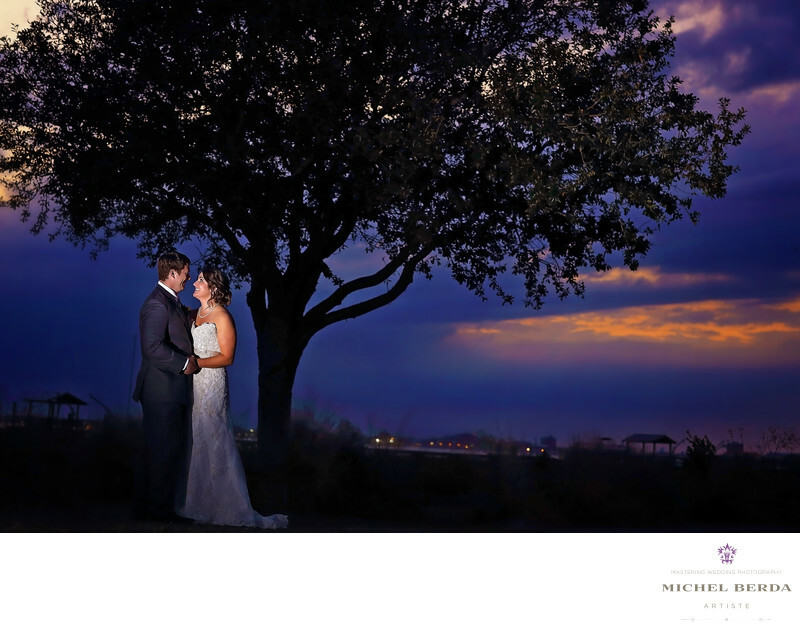 This venue setting gives you the beauty of overlooking the Charleston Harbor. This old Ferry Terminal building features a large grass area fabulous for taking your event outside, with large oak trees, and even a walking path near the marsh area. The interior of the building has hardwood floors, vaulted ceilings and breezy southern porches. This is one of the busiest wedding venues in Mount Pleasant, Sc. It can accommodate over 250 people very easily, that features a renovated bridal suite,with a rustic chic interior, setting your expectation to create an embodies of the Lowcountry feeling, giving you the wedding clients a beautiful backdrop of the water. Creating a southern charm wedding theme. With all of this beauty, as a image maker, and a story teller, you must make very sure that you properly capture this type of setting. My clients, knew upon hiring me as a wedding photographer in Alhambra Hall, that I had the talent and knowledge to entail capturing one of the most important images they wanted to have, which was a couple of great sunset photos. While this may have been easy to capture at Alhambra Hall, with the beautiful sunset that usually sets on this property, this day was not so. The rain was expected to come which left me with a dark blue sky and a white faded cloud. Being that I am a master wedding photographer and that I have the confidence and knowledge on how to create a sunset, I quickly decide to set my strobe, also know as a flash properly, then by carefully executing the rule of thirds, I posed my couple by the 100 year old oak tree, then came time to know the proper exposure to balance to daylight that was more like night light and giving the images the spectacular result that is displayed. Why any clients looking to hire a wedding photographer must make very sure that the wedding photographer person who has the honor to capture their day, has many years of knowledge and experience to even at times exceed their expectation when the sunset was not even there. Keywords: Alhambra Hall (6), Charleston (1179), Charleston Harbor (3), Lowcountry (3), Michel Berda (1140), mount pleasant (39), old Ferry Terminal building (3), old village (3), photographer (1125), sc (309), southern charm (3), sunset photos alhambra hall (3), Wedding Photographer (1254), wedding photographer alhambra hall (153), wedding photographer mount pleasant (3), wedding photographer sunset photos alhambra hall (3), wedding photographers mount pleasant (3), wedding venue (3).